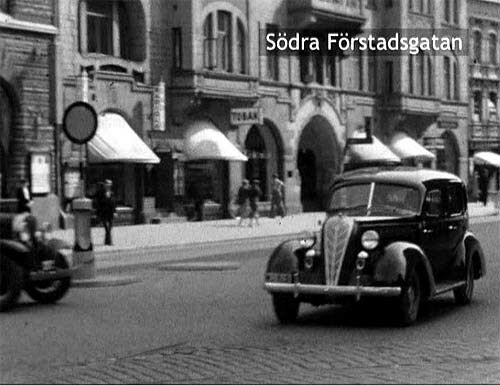 IMCDb.org: 1936 Terraplane De Luxe [Series 62] in "Mitt hjärtas Malmö, 2005-2019"
1936 Terraplane Model '62' DeLuxe sedan. Dual chrome horns and vent windows (up/down, in/out feature) are standard on this nifty car. I've always felt the '36 Hudsons and Terraplanes were among the most distinctive looking cars of the '30's.